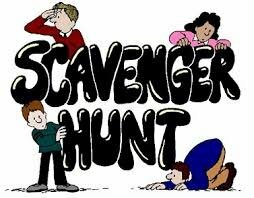 Scavenger hunts are the ultimate creative-inspiring, morale-boosting, fun-engaging, game that gets your colleagues interacting in new and exciting ways..
We believe that a team that solves creative challenges for fun will inevitably perform better in the workforce. We have created team building events that allow any group or organization learn to excel and solve challenges with a spirit of camaraderie, whether they are an office group, sports team, company executives or even a group of friends looking to mark a special occasion. The urban environment is filled with opportunities to explore, discover, and create new memories: we just help you find ways to celebrate it.